Varna, Bulgaria - May 26, 2015: Uber App Startup Page And Uber.. Stock Photo, Picture And Royalty Free Image. Image 43260392. 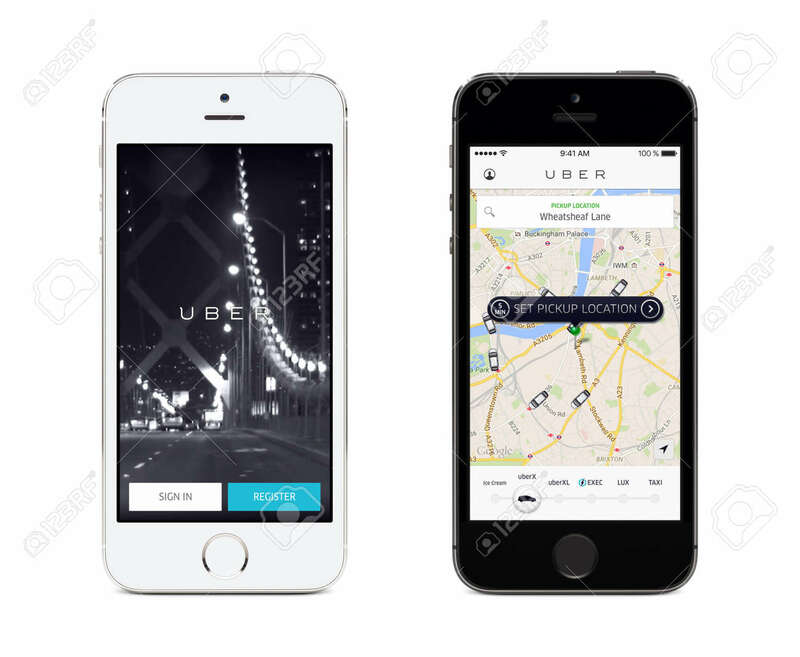 Stock Photo - Varna, Bulgaria - May 26, 2015: Uber app startup page and Uber search cars map on the front view white and black Apple iPhones. Isolated on white background. Varna, Bulgaria - May 26, 2015: Uber app startup page and Uber search cars map on the front view white and black Apple iPhones. Isolated on white background.